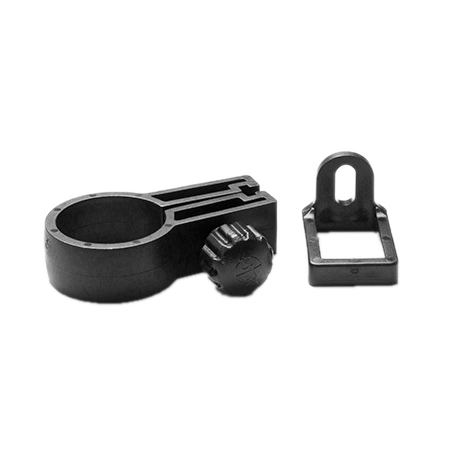 Compatible with all NiteSite rifle mounted products. 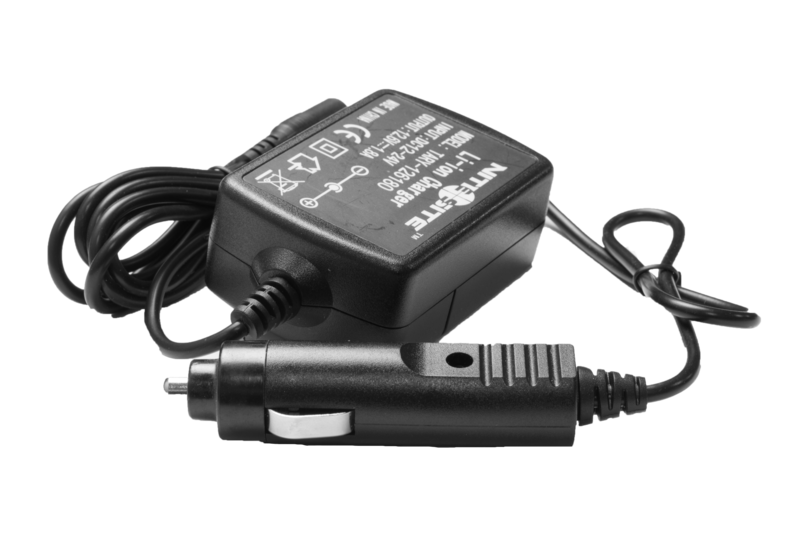 For use with 1.5Ah and 2Ah batteries. 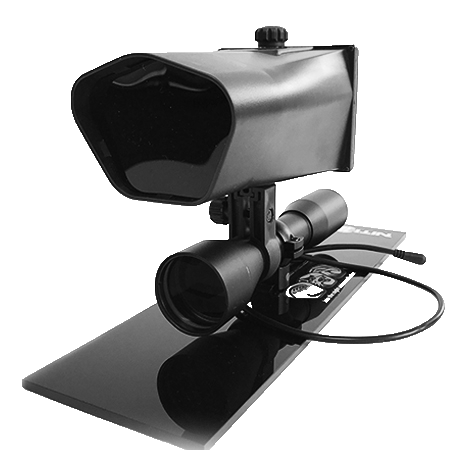 The NiteSite Short Eye Relief Scope Sleeve connects an IR camera to a day scope. 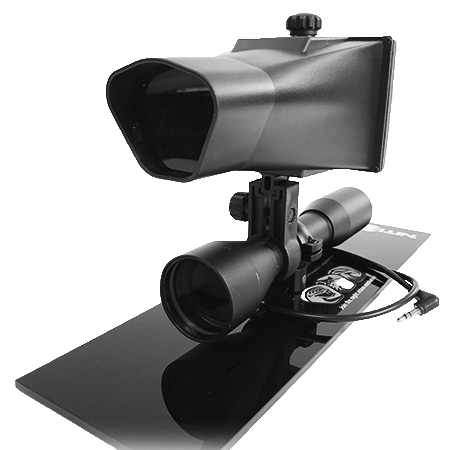 Designed especially to fit our camera on to scopes with a particularly short eye relief. 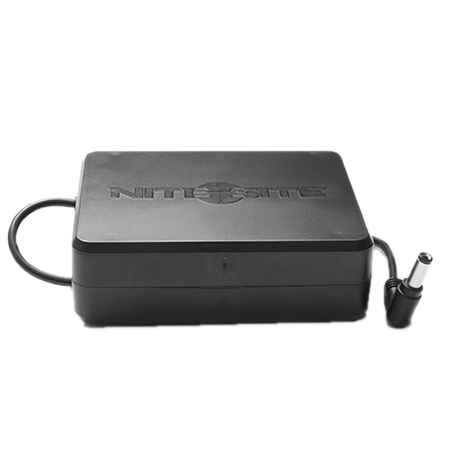 The NiteSite 4Ah lithium polymer battery that you can mount to your stock. 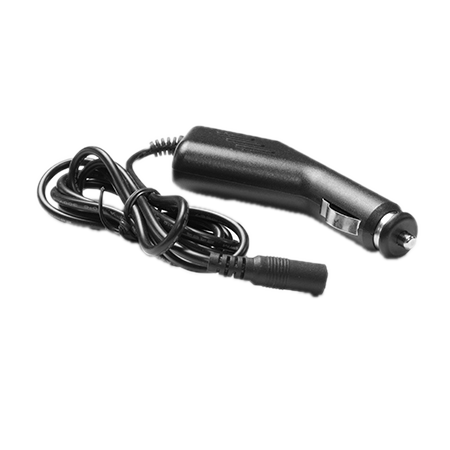 A replacement charger for the Spotter Xtreme handheld IRNV unit. 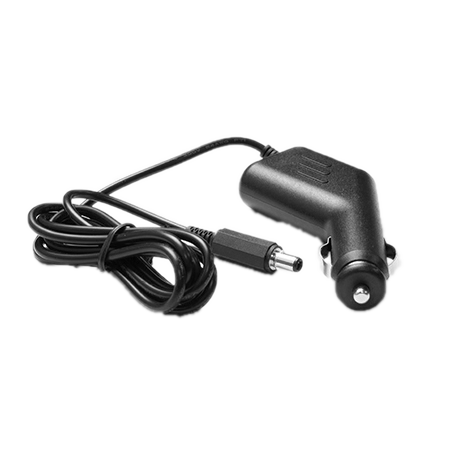 Car charger for the Spotter Xtreme handheld IRNV unit. For use with 5.5Ah and 6Ah batteries. 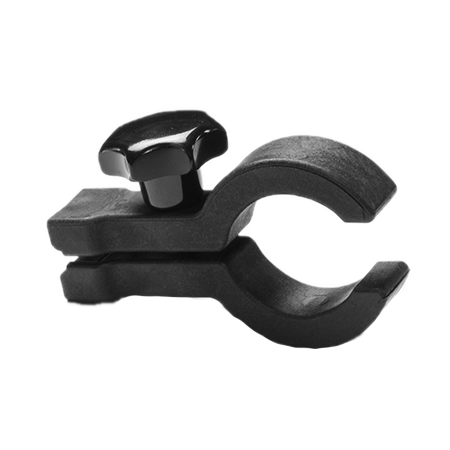 1 x 30mm Torch Clamp supplied. 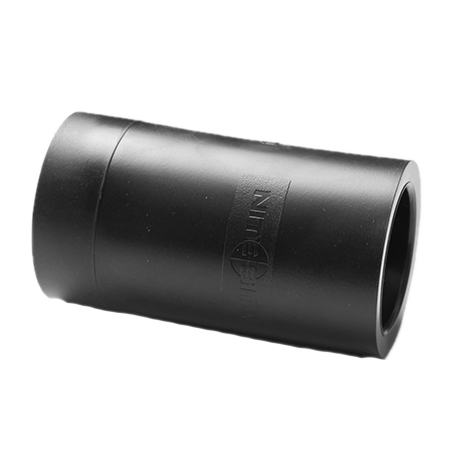 Connects an NiteSite IRNV unit to a day scope, comes with anti-recoil clamp attached to reduce recoil on even high powered guns. 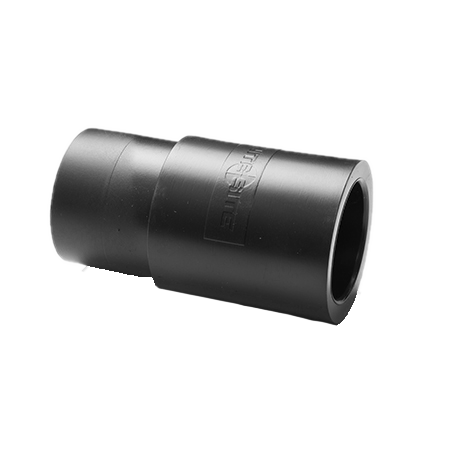 Designed for all types of scopes from 34-36mm, with built in anti recoil. 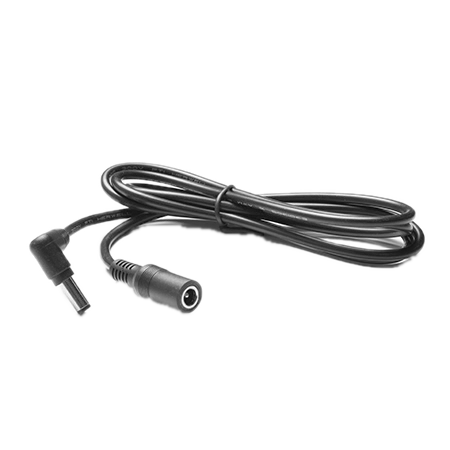 Connects IR camera unit to a day scope. 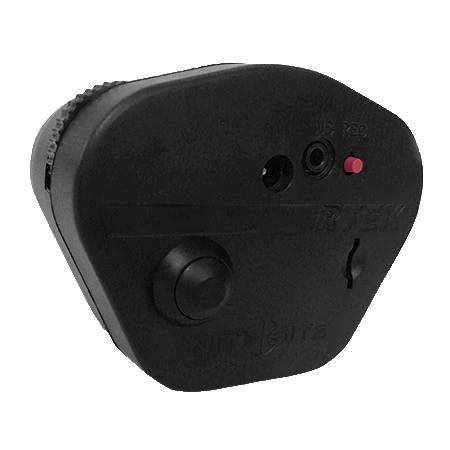 Connects an IR camera to a day scope. 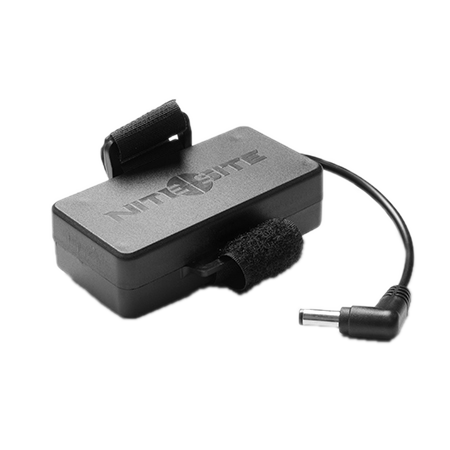 The New NiteSite 6Ah lithium polymer battery that you can mount to your stock. 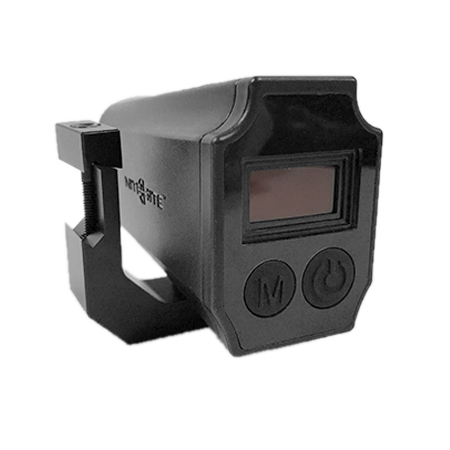 The New NiteSite light weight lithium polymer battery that you can mount to your scope providing total freedom of movement. 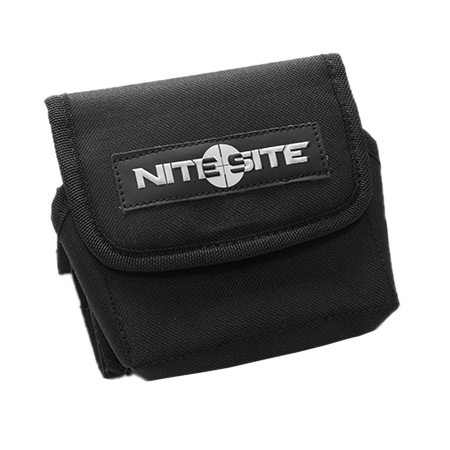 Our new NiteSite Belt Pouch for 5.5Ah and 6Ah lithium polymer batteries. 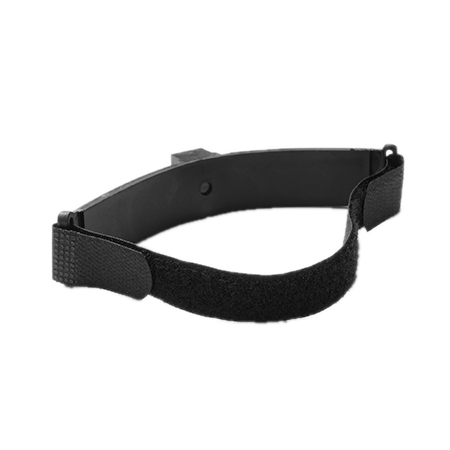 Attach your battery pack to your belt for enhanced freedom of movement. 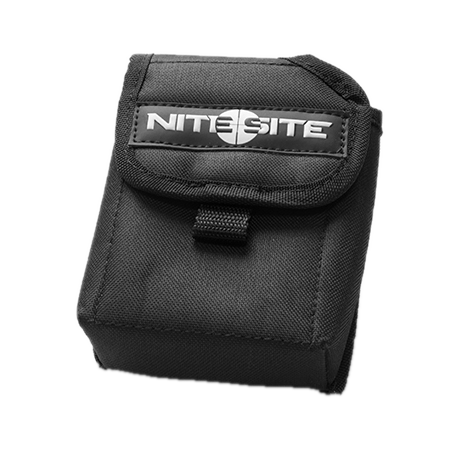 Our new NiteSite Stock Pouch for 5.5Ah and 6Ah lithium polymer batteries. 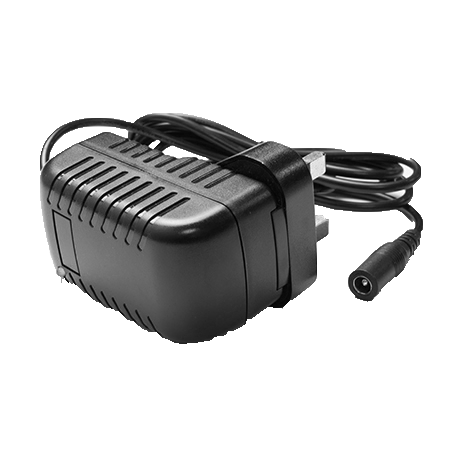 Mount your battery pack to your stock for freedom of movement. 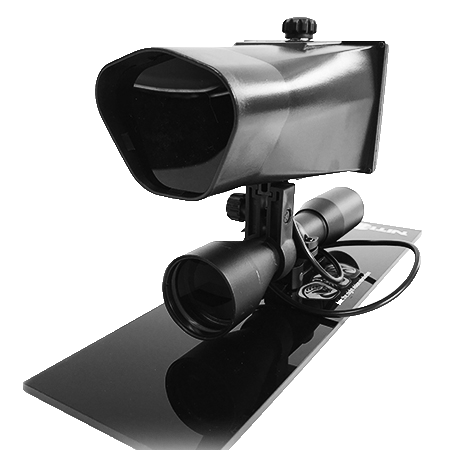 Connects a NiteSite Spotter unit to a 55-100mm spotting scope. 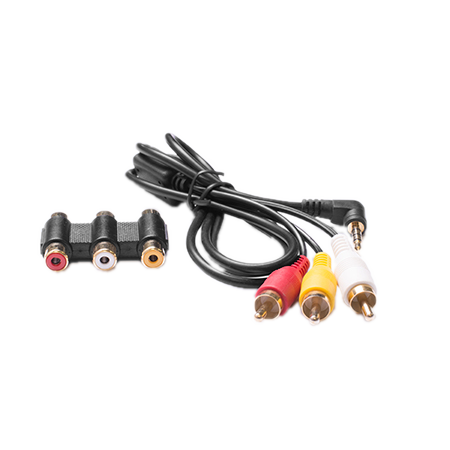 The recording cable kit will allow you to capture your time out in the field with your video out equipped NiteSite products by connecting to any suitable recorder. 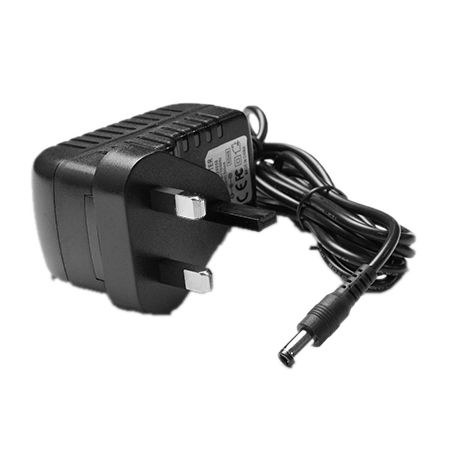 1.5m Power Cable, connects the NiteSite unit to the battery pack. 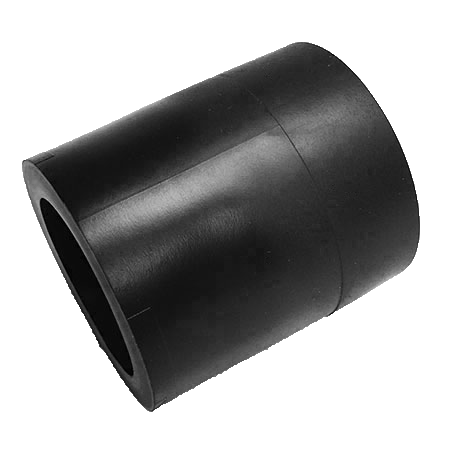 The extra long length provides greater freedom of movement.